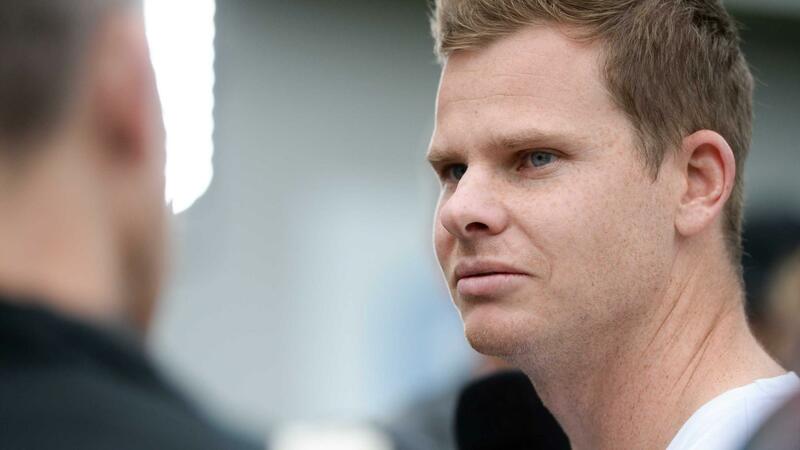 But the prospect of Smith returning for Australia during an ODI series against Pakistan in late March, which had been floated by national coach Justin Langer and Cricket Australia (CA) chief executive Kevin Roberts, is over barring a miraculous recovery. Australia must submit their 15-man World Cup squad by April 23, although they can make changes without needing approval until May 23. It means Smith’s best-case scenario is that he will have a month of IPL cricket to convince selectors he is ready to be part of Australia’s World Cup defence. Langer and Smith spoke on Saturday, when CA medicos made a swift but far from straightforward decision after reviewing scans of the ligament injury that forced the 29-year-old to cut short his stint in Bangladesh’s Twenty20 league. It’s believed the operation is a reattachment, as opposed to a reconstruction. The latter would have resulted in a much longer stint on the sidelines and potentially more serious ramifications for Smith’s World Cup hopes. Medicos and Smith, who will now miss the Pakistan Super League, weighed up whether it was wiser for the gifted batsman to rest or go under the knife. 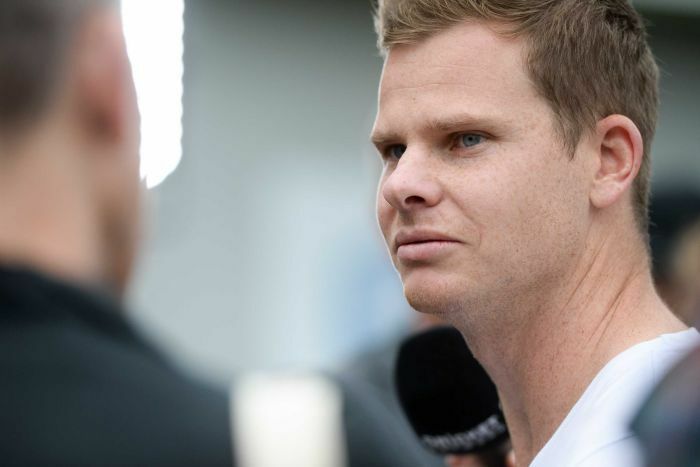 They settled on surgery as the best option, with the expectation being it will reduce the risk of further flare-ups in England later this year plus the rest of Smith’s career. Langer and Roberts have been mapping out the reintegration of Smith and David Warner with help from senior players, team management and members of CA’s executive. Langer, Test skipper Tim Paine and ODI captain Aaron Finch have all indicated in recent weeks that Smith and Warner will be welcomed back with open arms. Warner remains in the mix to return, possibly on the day his ban expires, during the five-match series against Pakistan. 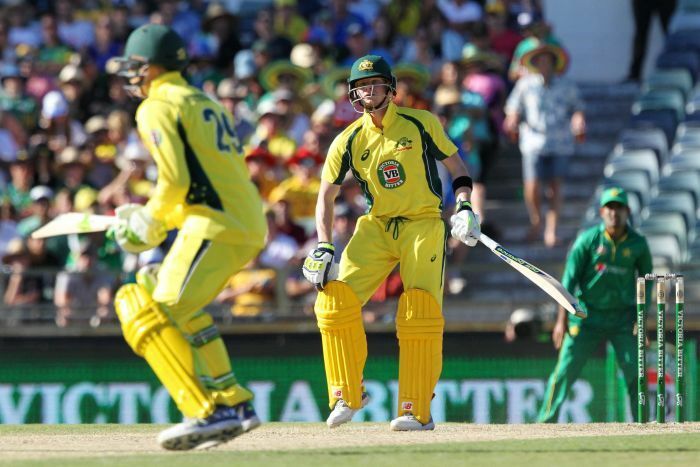 A fielding mishap is to blame for Smith’s setback. “Return to play timeframes will be clearer once the brace has been removed,” a CA spokesperson said. Smith, who captained the Comilla Victorians in Bangladesh, produced scores of 16 and zero in the T20 tournament.